Is it November in Maine? Or you don’t have any south-facing windows? 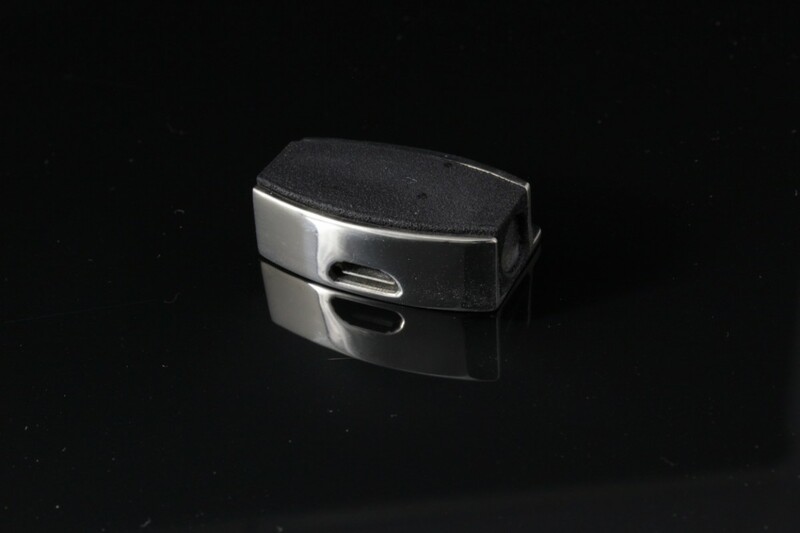 Try our USB-rechargeable clasp! Clasp is cast in white-bronze (silver color) with a micro-usb connector. 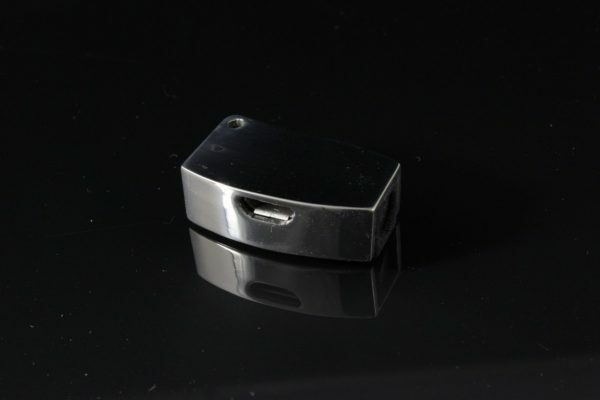 Use any standard USB micro cable to charge the clasp, or order one from our components page (USBCBL1).